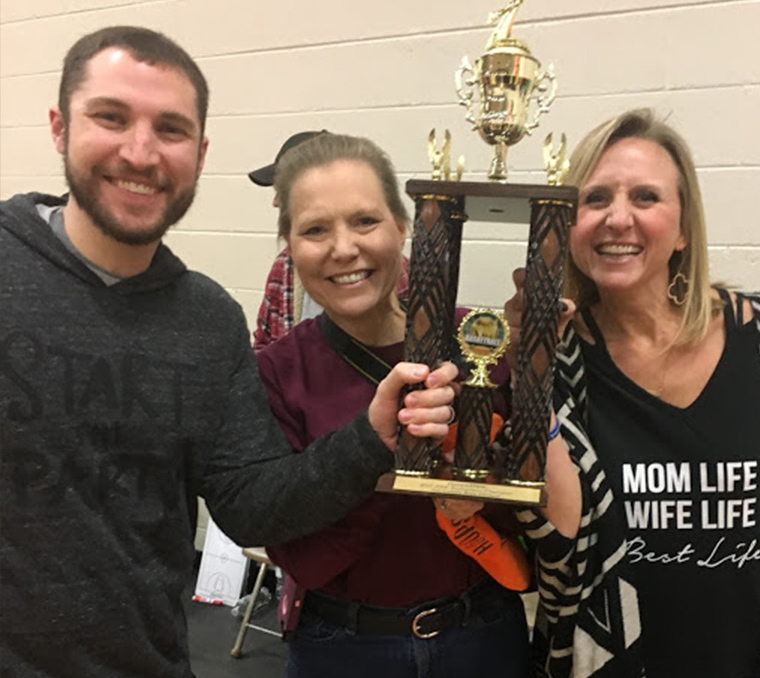 Ardmore’s youth ministry is about connection. We desire to build relationships among students, adults, and parents and most importantly a relationship with Jesus Christ. We want to care for each student and family because we believe that when connections are fostered, lives change. Take a look below to see how Ardmore empowers and invests in our youth. 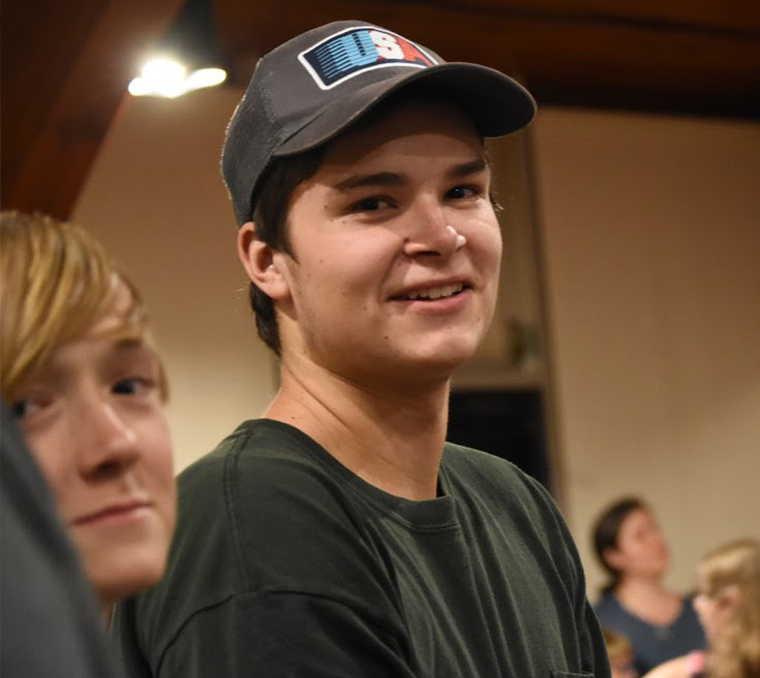 If some of our fellowship and service opportunities spark your interest, reach out to our Minister of Students, Dane Martin, at 336-725-8767 or send him a message at dmartin@ardmorebaptist.org to get connected! Join us for a time of rest and relaxation, games, and fun. 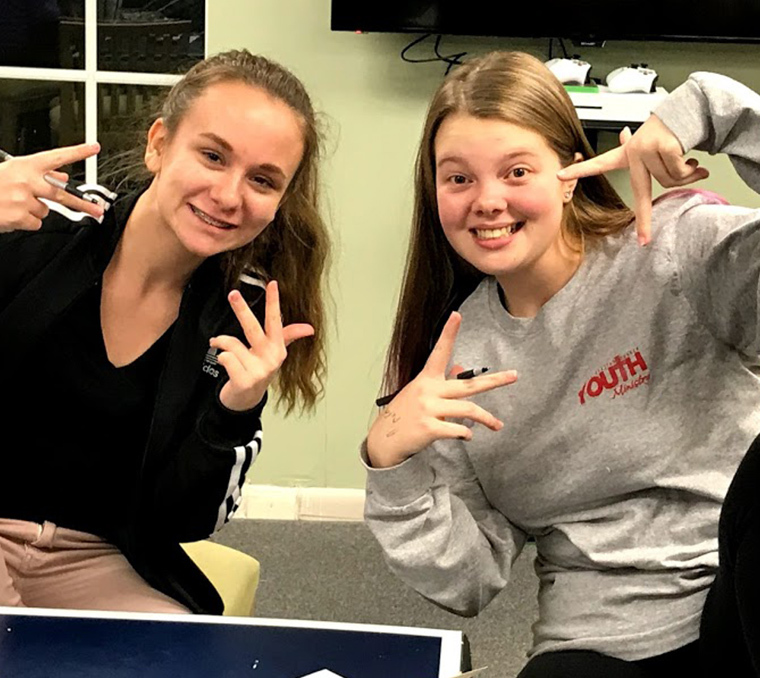 Unplug is an opportunity for students to ‘unplug’ from their week and take a moment to enjoy being with friends, connecting with adult leaders, playing games, and more. Keychain Leadership Teams prepare students to be leaders in our church community. 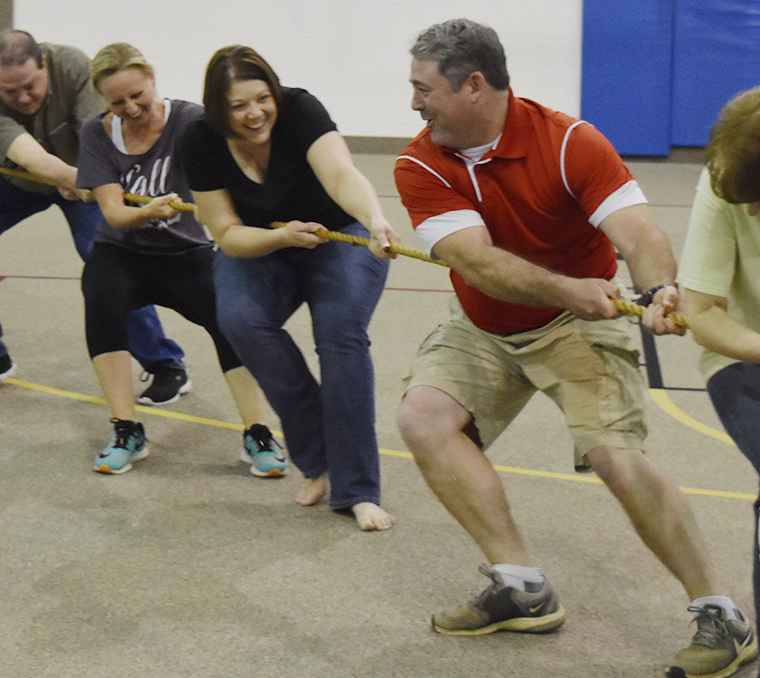 Students can serve on the Keychain Leadership Teams. This team is available to the Facilities Manager of the church throughout the year to help clean up after a special even hosted by the church, or assist another church facility need. The facilities manager will give you instructions for what needs to be cleaned, supplies that need to be refilled, and if any other takedown/setup needs to be done. Clean up after an event usually takes 30-45 minutes. Other facility support will be requested on a case by case basis. This team provides leadership through setup, creation, and the running of all things technology. Team participants who are 7th-8th grade will have an opportunity to learn and run tech for KidNection worship. Team members who are in 9th-12th grade will shadow adults who work tech during the Sunday morning services. Students will need to attend trainings for: sound board, light board, and media shout operation. If a student works a special event they will be paid per event they work. Other duties include: setup/take down for KidNection tech, running the technology in the youth place, coordinate with the Minister with Students to create promo videos for upcoming events. The focus of this team is creating a welcoming environment within the youth group. Student’s part of this welcome team will be asked to attend training and brainstorming sessions (2 per year). This team is designed to welcome everyone who comes into the youth place, connect visitors and newer students, assist in students signing up for events, encourage everyone to speak with someone they don’t know, and assist in a culture of inclusivity and hospitality. Each Sunday morning students will be asked to help with these duties: greet at youth place entrances, ask all students to speak to someone they don’t know, pass around laptop with events, welcome guests and get them signed in through the laptop, help get breakfast items setup, and ensure no one sits by themselves during opening announcements. This group is made up of high school students who are interested in working throughout the year as babysitters for families. We provide the student’s name and phone number, to the family looking for a babysitter and the student (along with their parents) and the family in need of a sitter come to an agreement about scheduling and hourly rate. We as a ministry are the connectors for families within the church and larger Ardmore community, and city of Winston-Salem. This group is made up of students are interested in being in charge of the youth social media platforms. This group would be responsible for strategizing best practices for making posts and what types of content should be included. Those team members who make the posts will be held accountable for all posts from those accounts. Students that make up this team should have respectable social media accounts and be interested in ways that the ministry can further connect with students through social media. 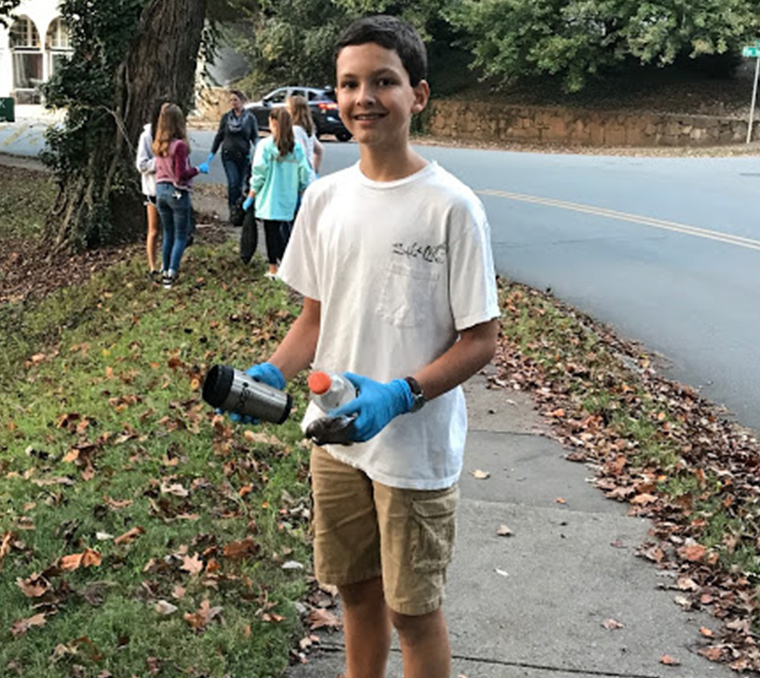 City Love is bi-monthly where students, alongside their family have an opportunity for in depth service opportunities in our community and city. Participants are challenged to think and act outside themselves as we look to be the hands and feet of Christ. KidNection worship provides older students with opportunities to lead worship for children ages K-6th grade. Relationships are established and strengthened through fun activities and the weekly schedule. These times provide moments for peer to peer and youth to adult relationship building. We believe inter-generational connections are vital to the ministry. 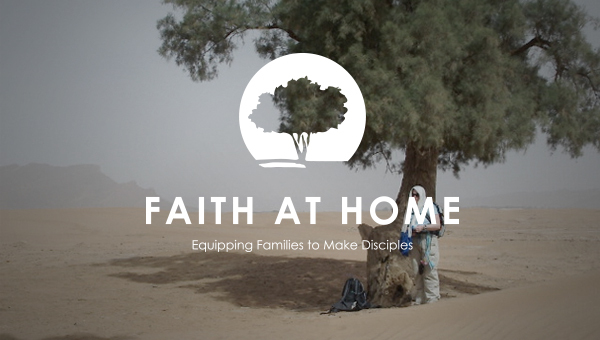 Have questions about any of our missions and service opportunities? 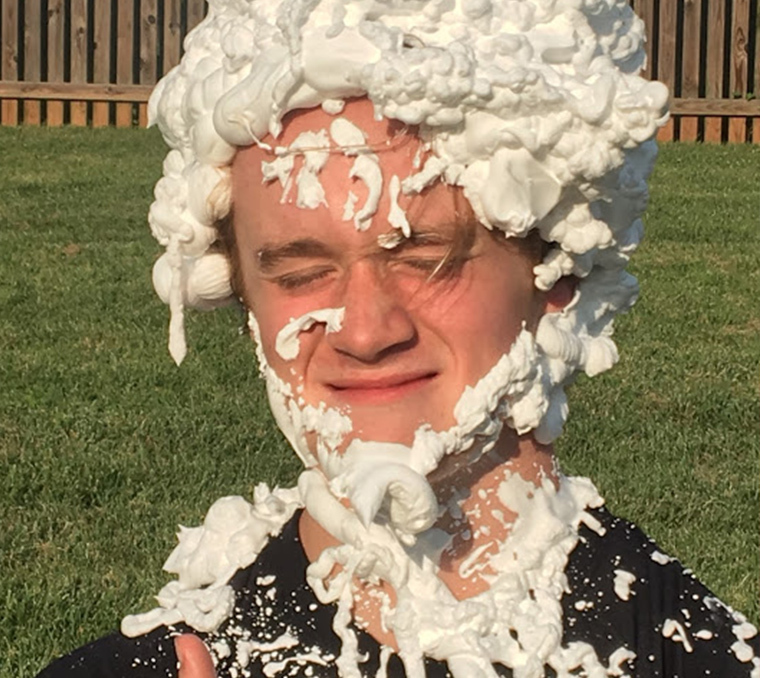 Please call Dane Martin, Minister of Students at 336-725-8767 or send him a message at dmartin@ardmorebaptist.org to get connected! On Wednesday nights 5pm-7pm. Unplug is a time for students and adult leaders to take a minute to relax, rest, and rejuvenate from the week. This time allows everyone the chance to hang out, play games, do homework, eat dinner, and unplug from the week. 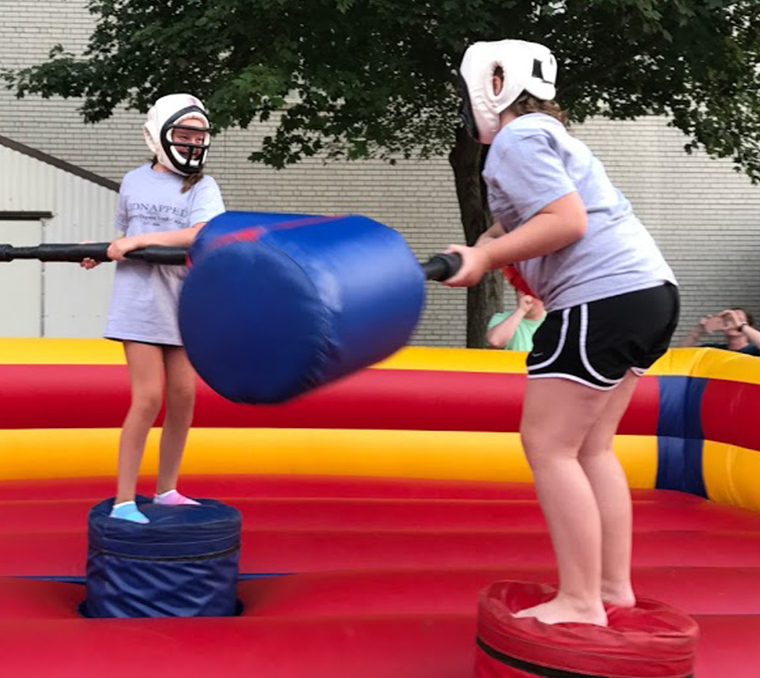 Ardmore’s Buddy System connects each rising seventh grader with a peer mentor who is already part of the youth group. These peer mentorships last the duration of the student’s seventh grade year. On Friday mornings, our high school students can touch base with each other and their youth leaders and participate in a short devotion before going to school. Sixth grade can be a tough year as our students start middle school and age out of the children’s ministry. 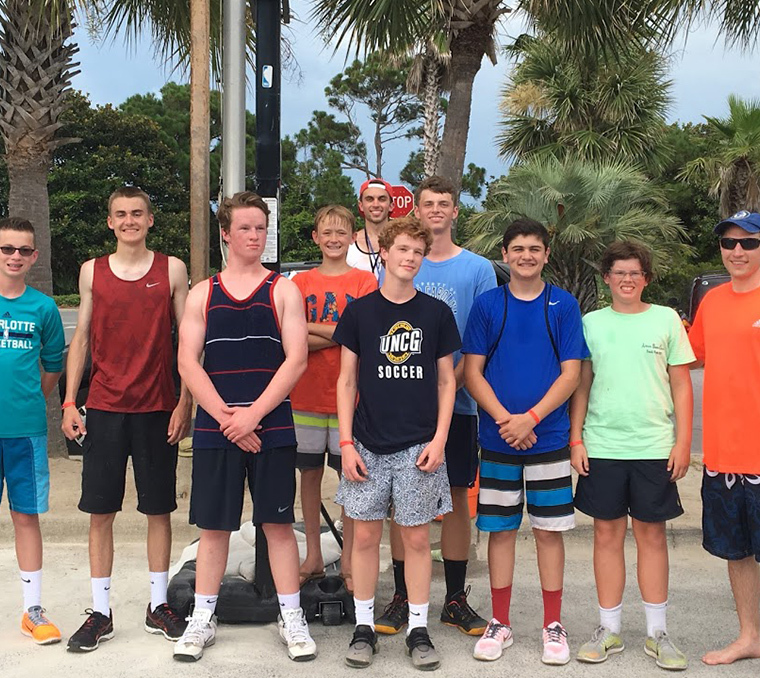 The Gap Year Journey is a unique opportunity to introduce students to the youth ministry while celebrating their time in the children’s ministry. This small groups meets monthly 4:30pm-6pm. Food. Conversation. Community. 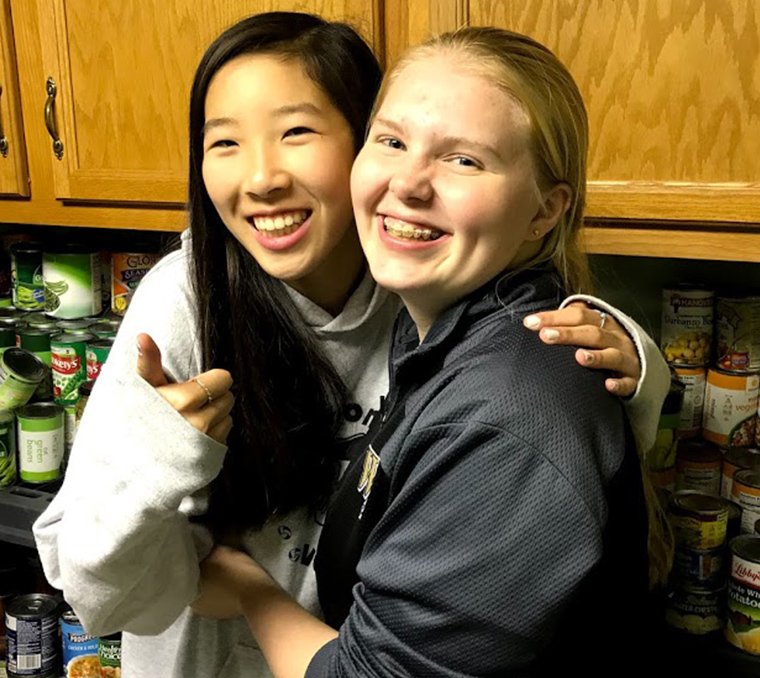 Hosted by the small group leaders each month, Small Groups are a safe place for students to gather and share opinions, cook together, share a meal, and meet each other in the midst of real life. Pathways is made up of three elements: Scripture, Experiences, and Topics. We believe that scripture is foundational for the journey of a Christian and is a way that God speaks. 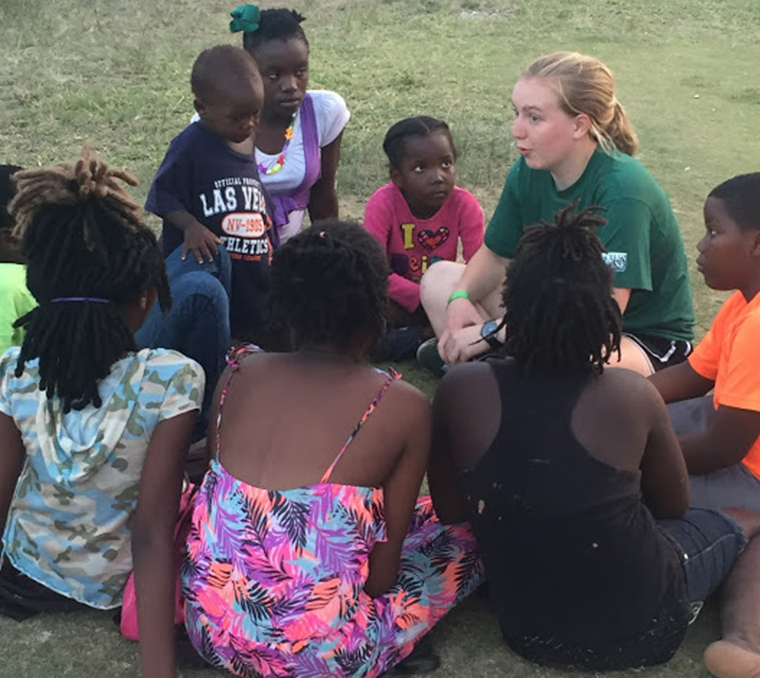 We believe that experiences like missions and discipleship opportunities help students put their faith into action and inform the development of their faith. Rather than avoiding the tough questions, we want to promote healthy, scripture-led discussion. We can’t guarantee answers, but we promise to struggle together with open hearts and minds. 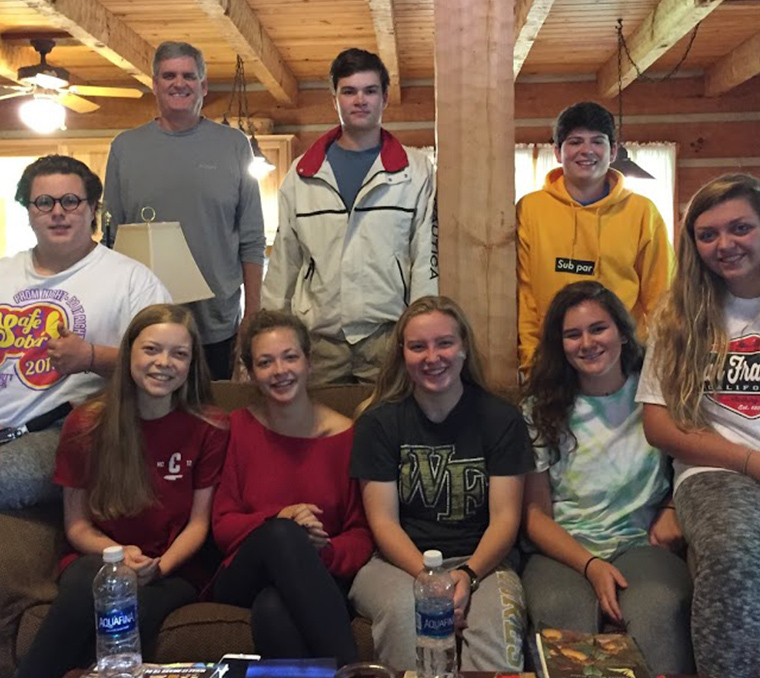 If you’d like to know more about any of our youth ministry small group opportunities, reach out to Dane Martin, Minister of Students, at 336-725-8767 or send him a message. ParentCONNECTION is an open invitation for us to invest in you, the parent. We want to empower, support, and equip you with the resources you need to confidently minister to your student(s) and household. 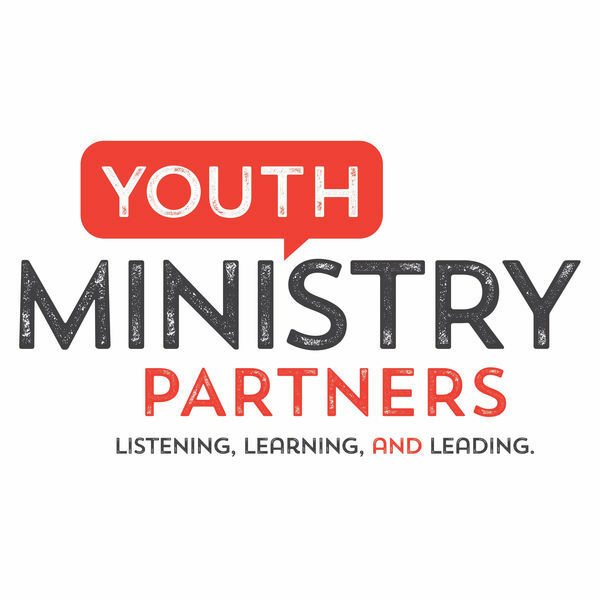 LeaderCONNECTION provides ongoing training for our adult mentors in youth ministry and empowers leaders to have meaningful conversations with our youth, exemplify what it is to be a Christian, and build authentic relationships.